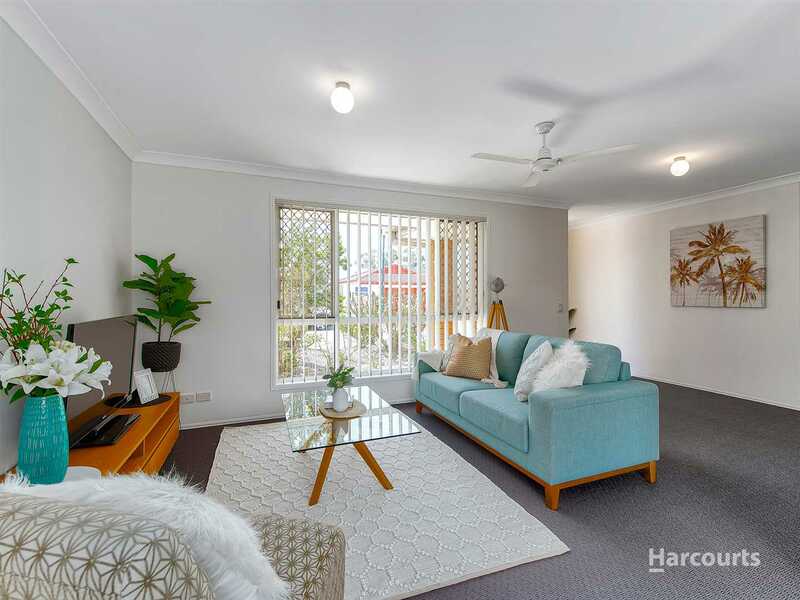 Situated in the family friendly College Green Estate, this is a home for those who appreciate a convenient, low maintenance lifestyle - and great value! 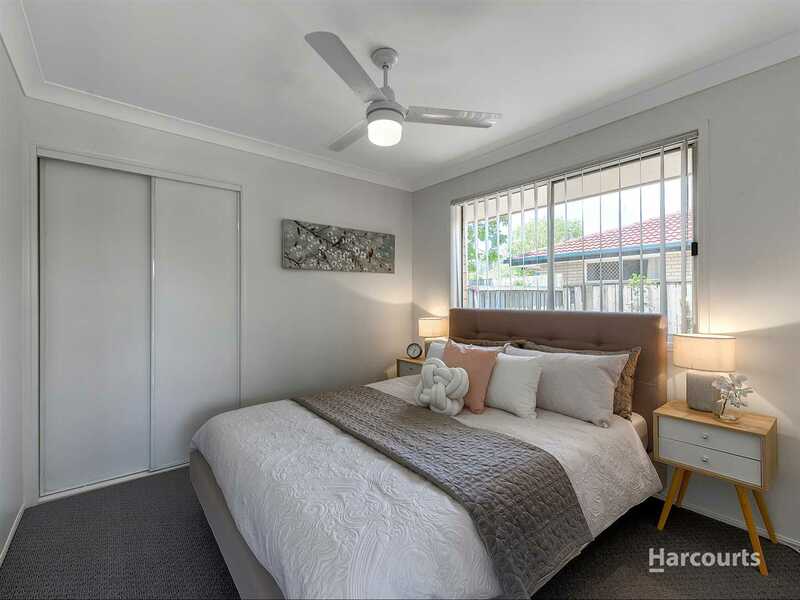 The whole house has been freshly painted throughout and fitted with brand new carpets in all the bedrooms and living room. 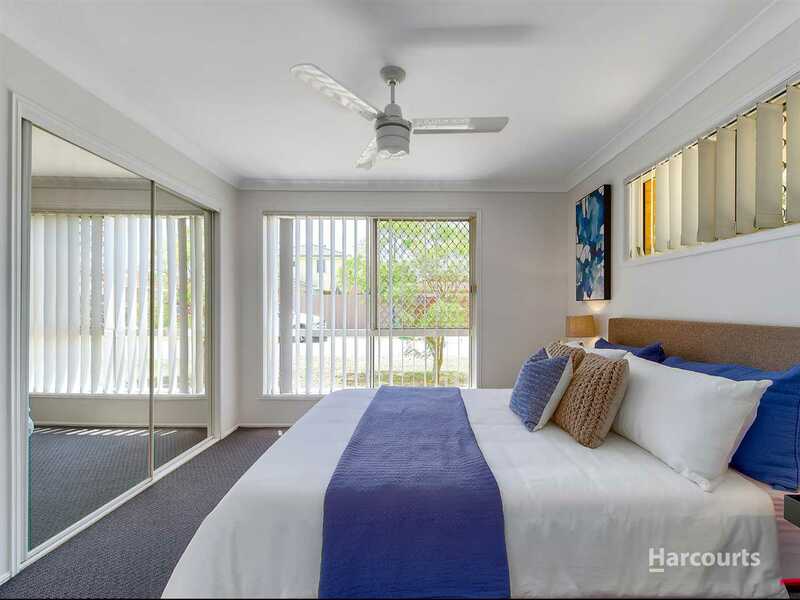 All three bedrooms come with ceiling fans and built in's, Master with en-suite and the family bathroom has a bath. 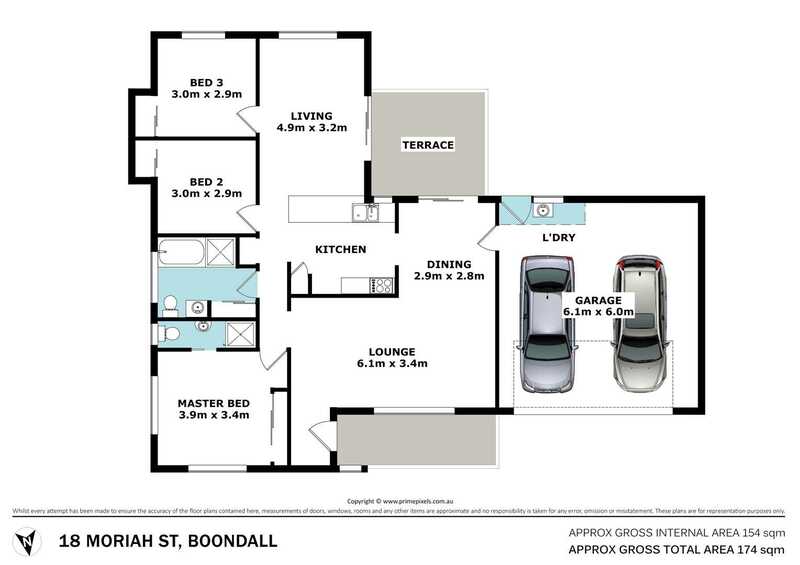 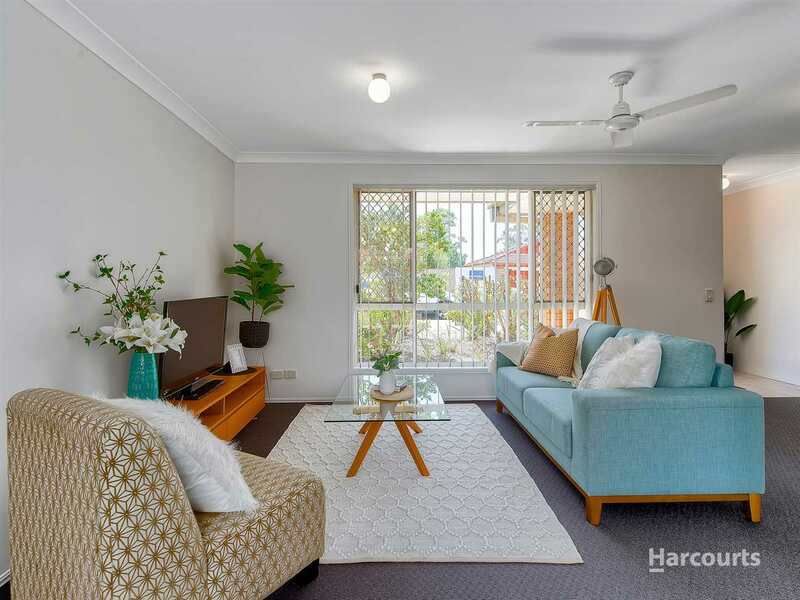 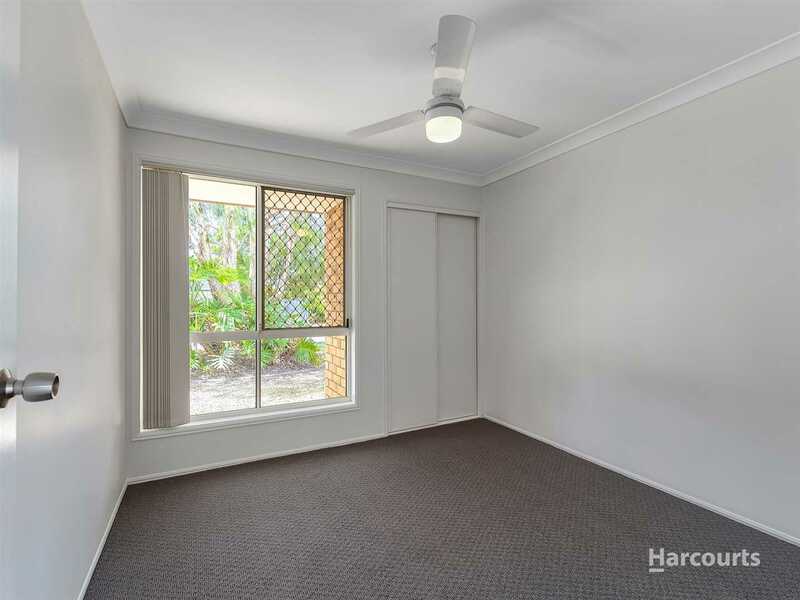 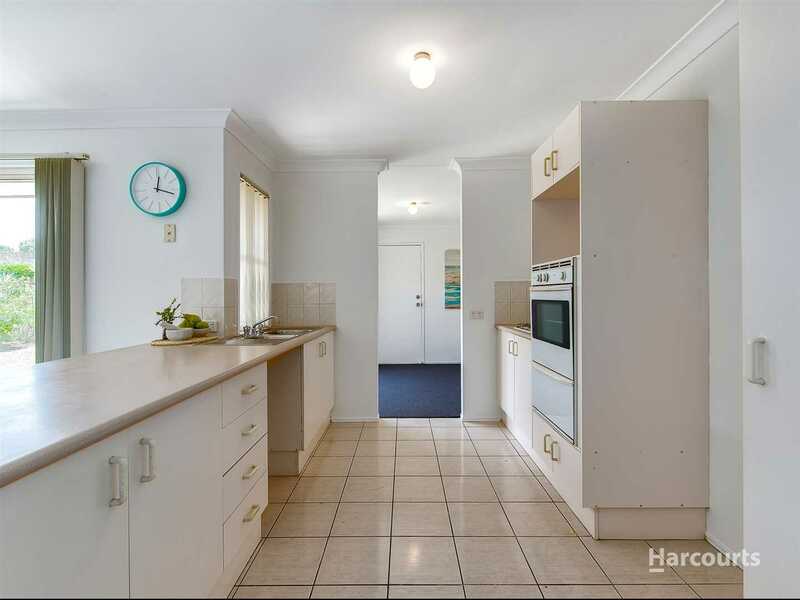 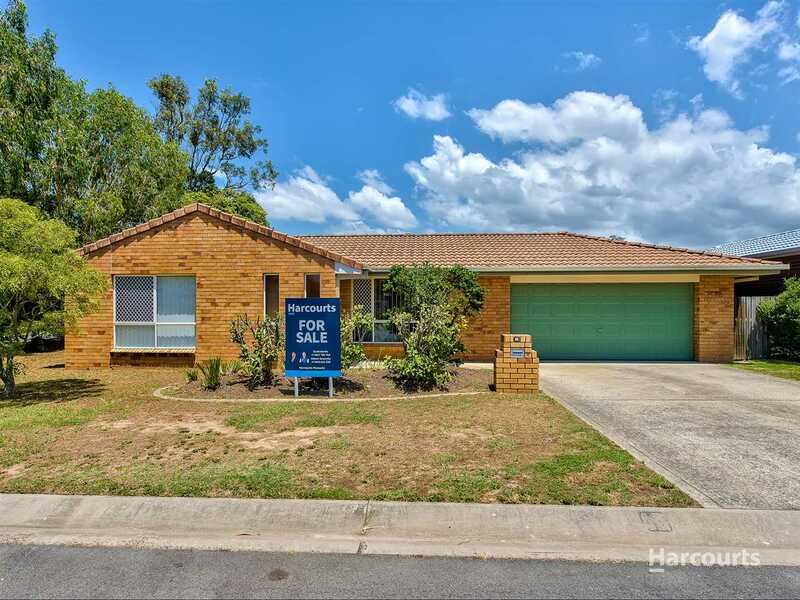 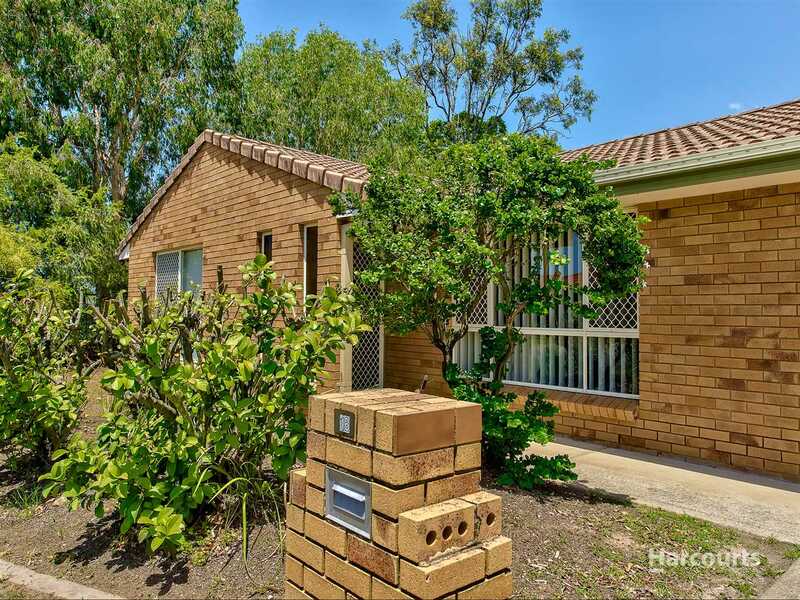 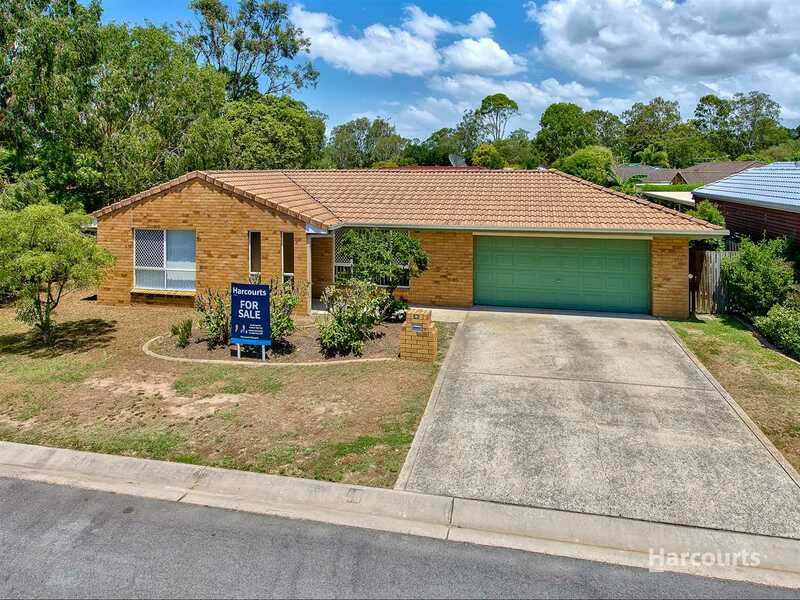 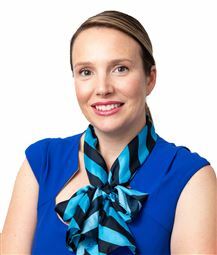 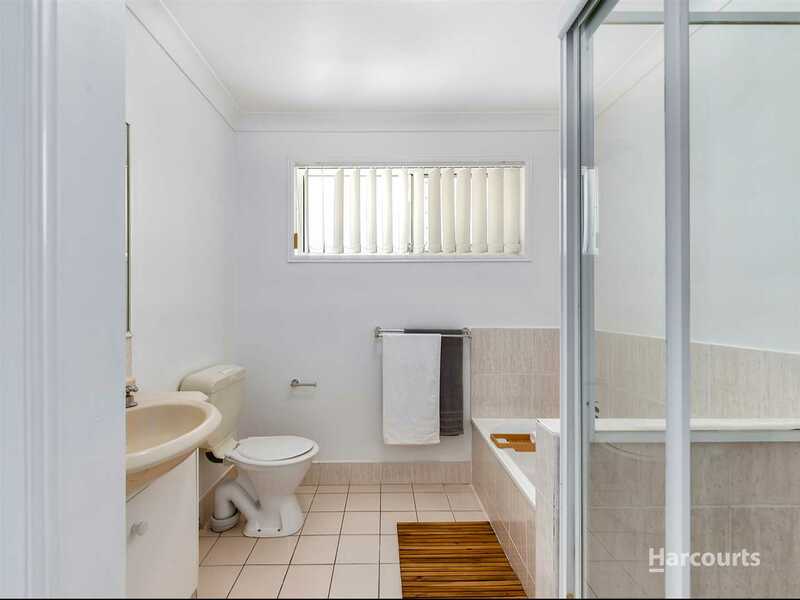 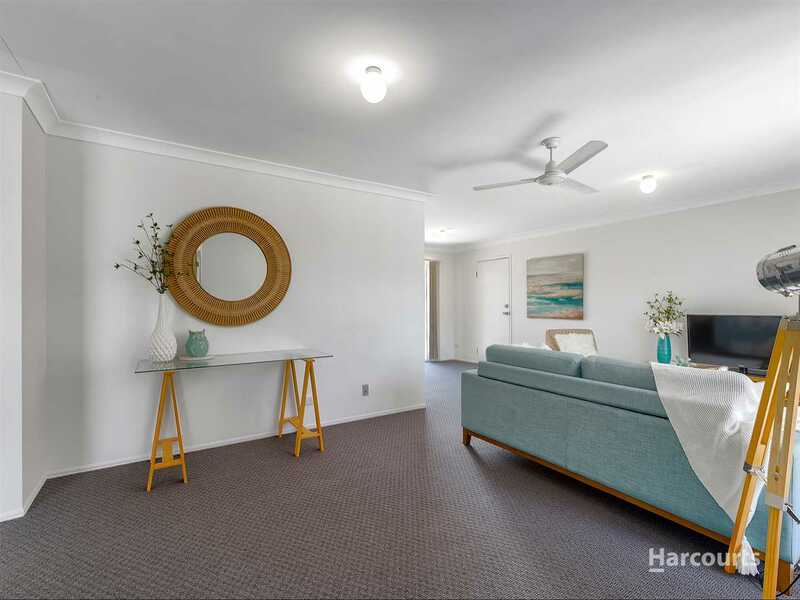 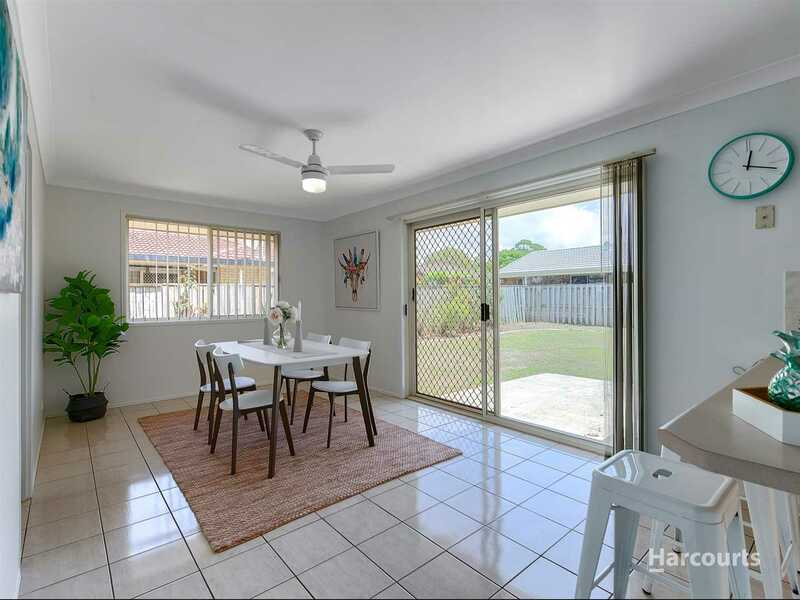 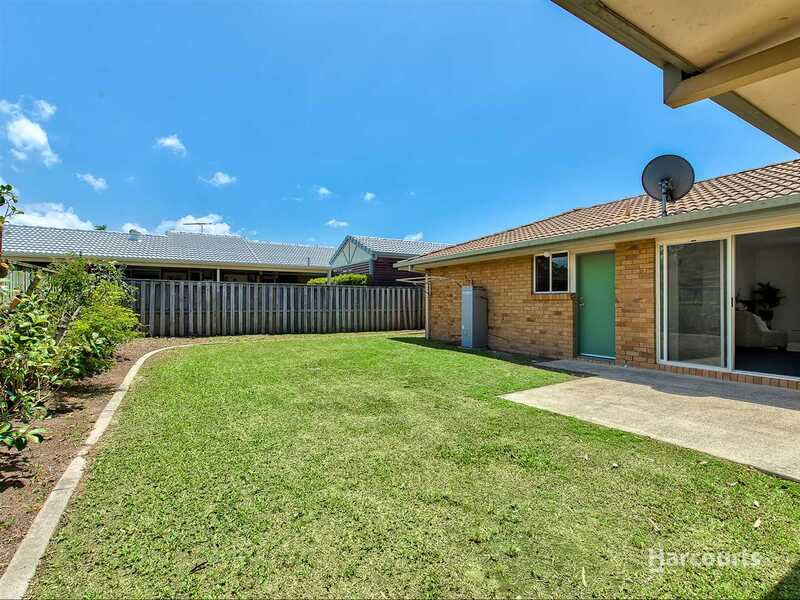 Located within the high growth mid-north suburb of Boondall, the property is just 15kms to the CBD and within easy reach of the Gateway Motorway and Brisbane Airport. 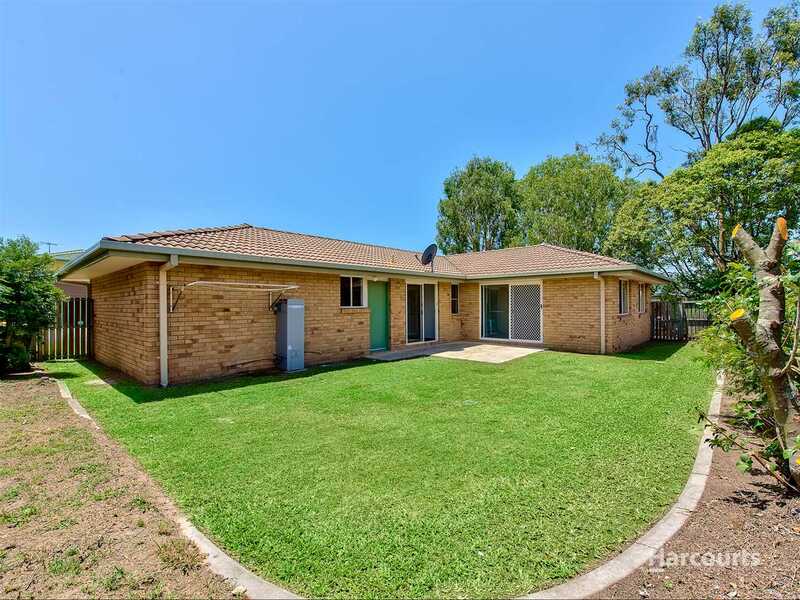 Please contact the agent direct for all enquiries and to register your interest.